We are all saddened from the past years calamities that had come to our country, Philippines. The Philippines have witnessed too many crisis, but in all accounts this is the saddest part that happened to our country. 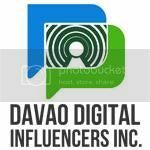 First is the standoff in Zamboanga, then the enormous earthquake that hit Bohol badly and the storm surge that tremendously hit Southern Leyte. We had so much help financially and aid coming from other countries. But this is not the only HELP we need this time. We need to ask for spiritual help of our Almighty God, our Creator our Savior to guide and protect our country. 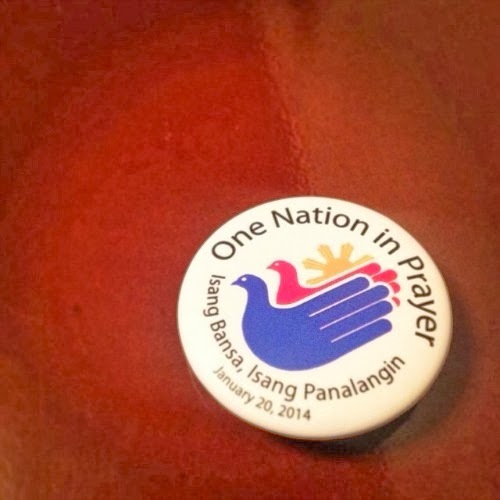 With this we call everyone to participate ONE NATION IN PRAYER(Isang Bansa, Isang Panalangin) this Monday, January 20, 2014 at Malacanang Palace. Simulcast via LIVE SATELLITE in all National Television Channel. Leaders from different religious sectors will lead the event, including Manila Archbishop Luis Antonio Cardinal Tagle, joined by our President Benigno S. Aquino III for the National Day of Prayer of Solidarity. Whether you are in the home, in the office, communities or in a worship place as well, we have all been called to be part of ONE NATION IN PRAYER.